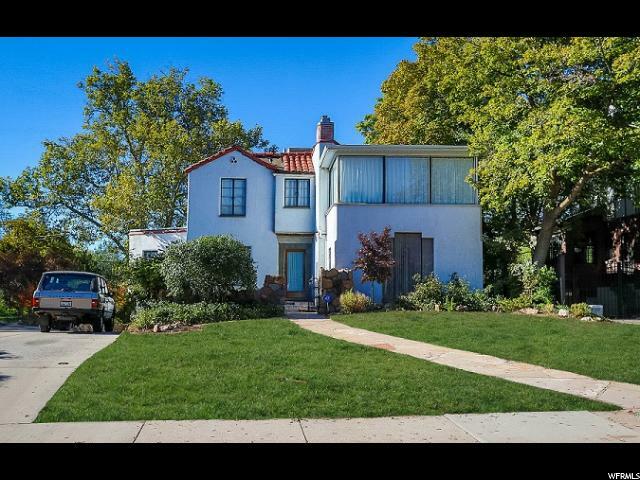 This home is perfect for the modern, the whimsical, and the appreciators of tranquil lives of style. 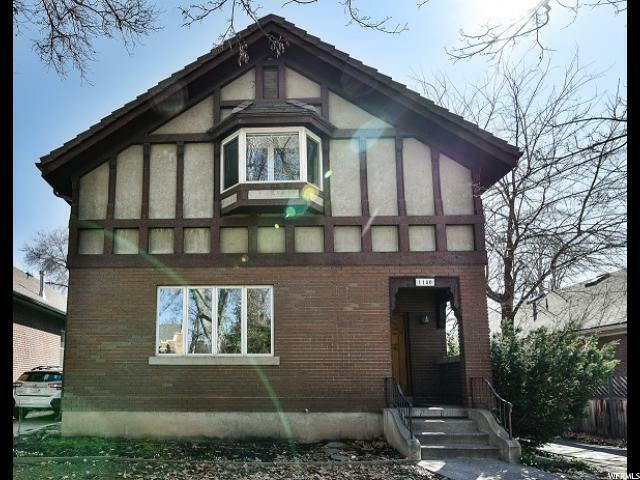 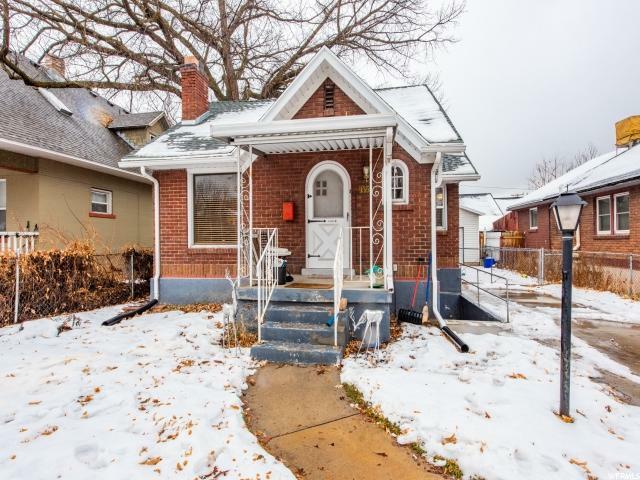 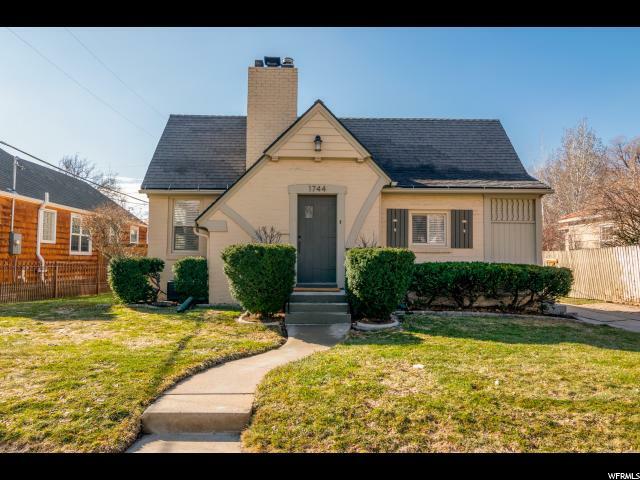 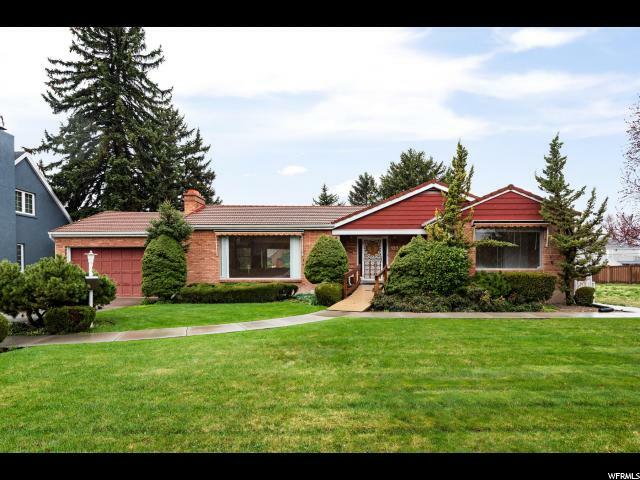 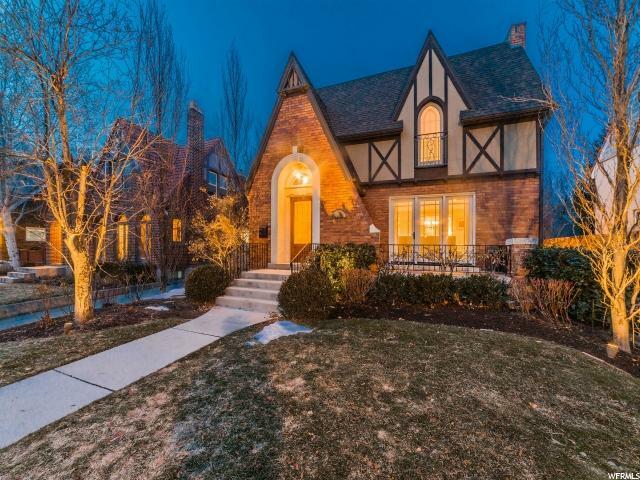 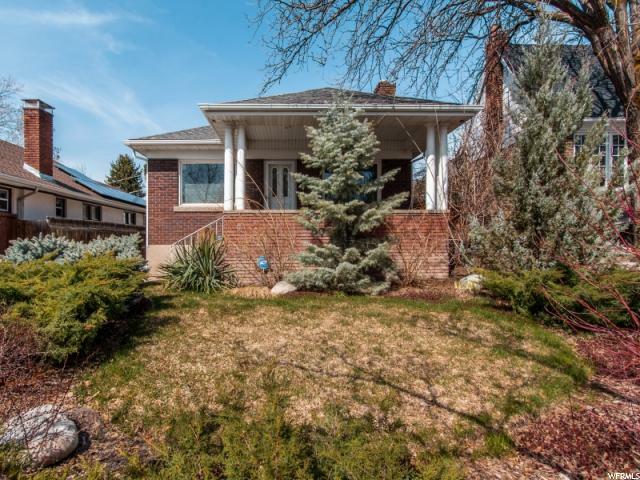 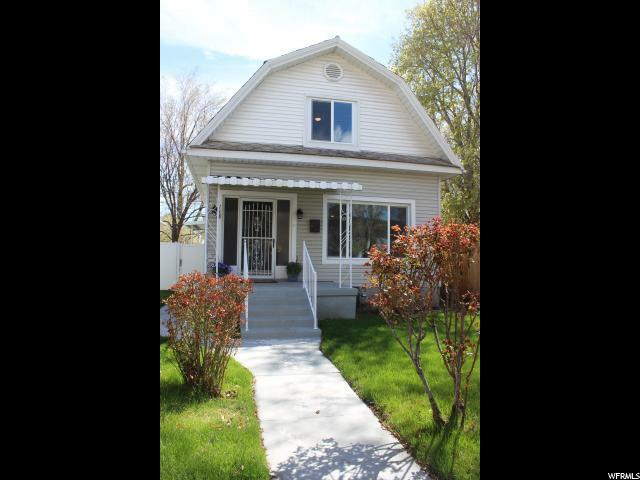 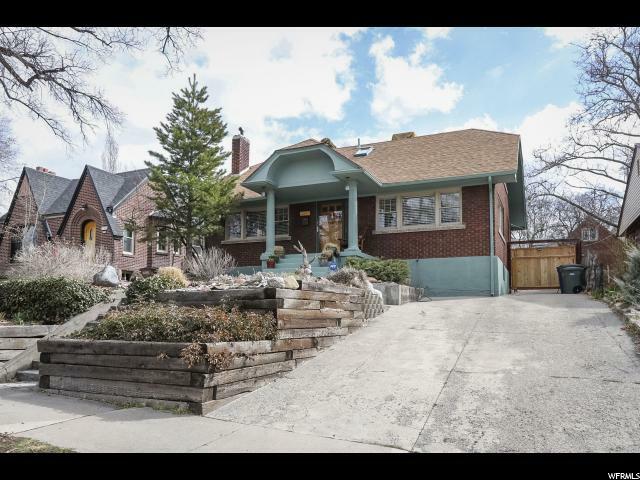 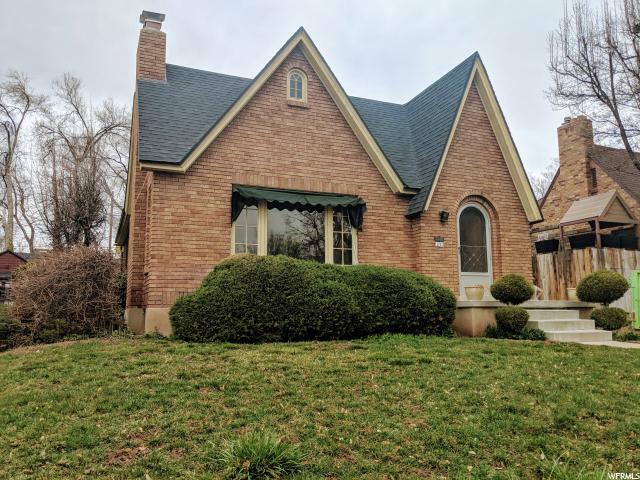 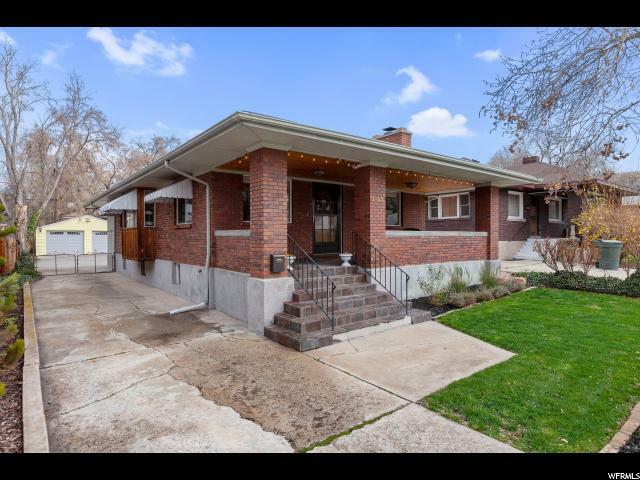 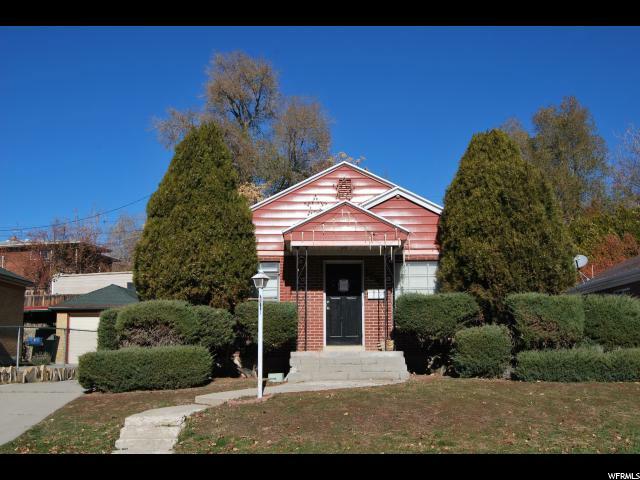 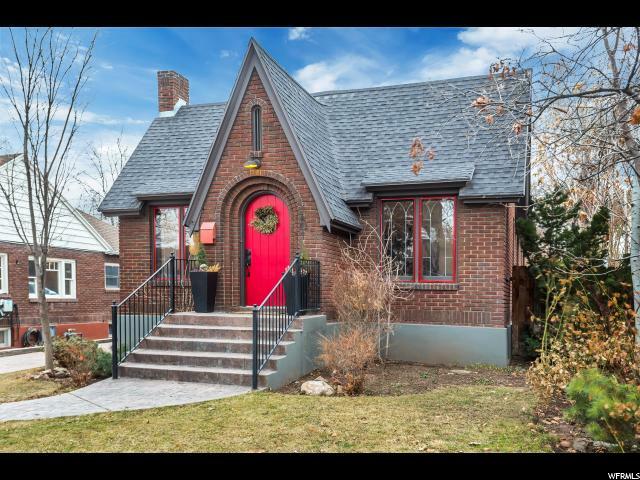 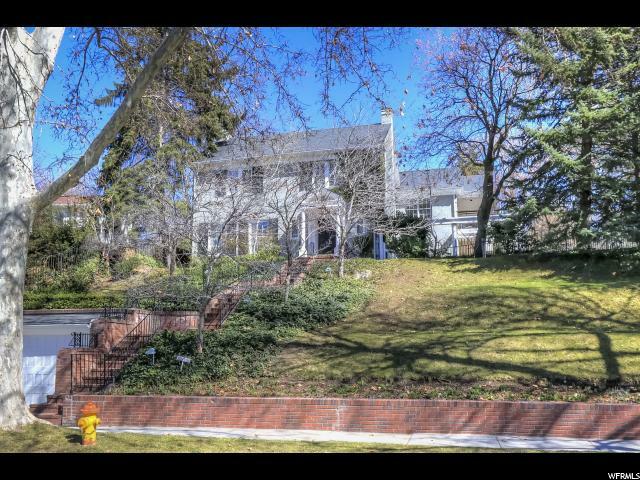 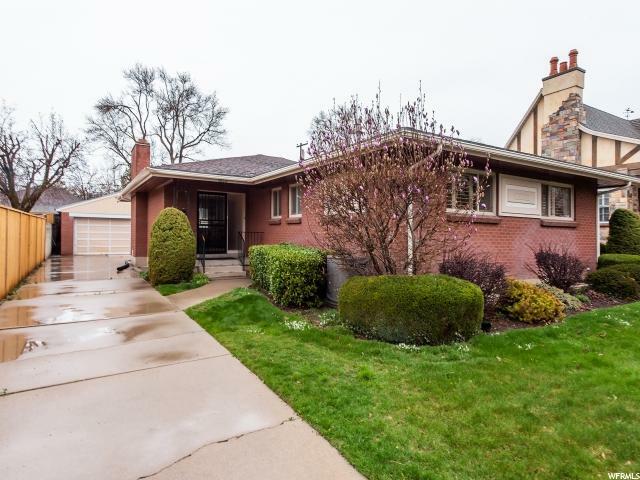 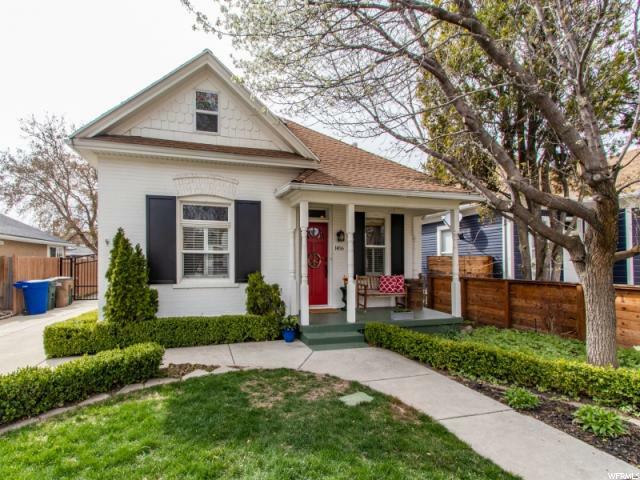 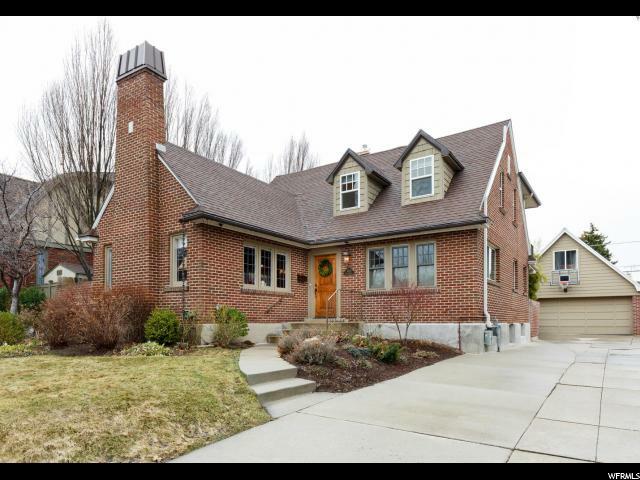 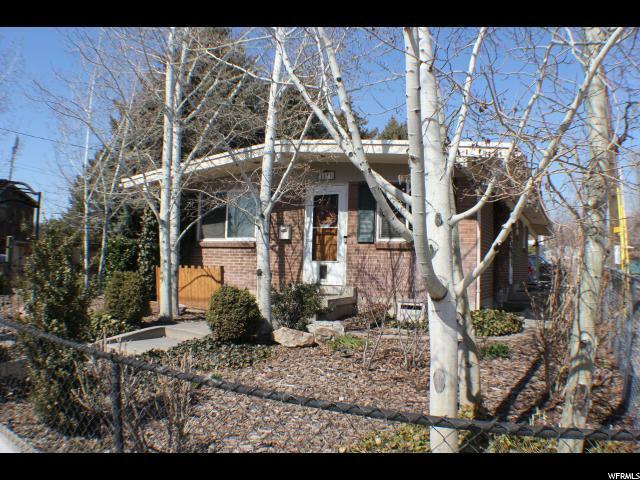 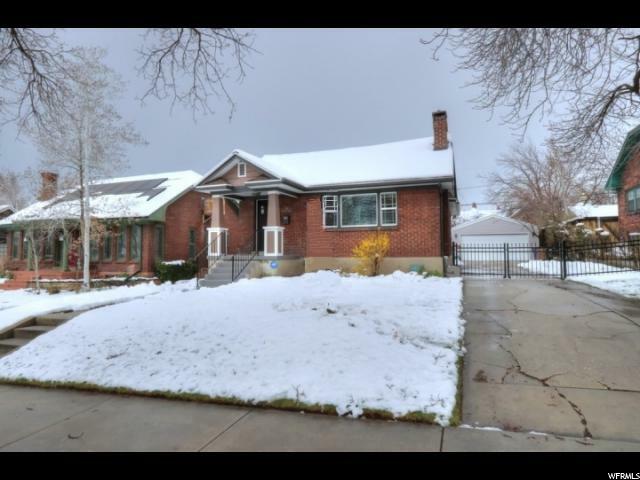 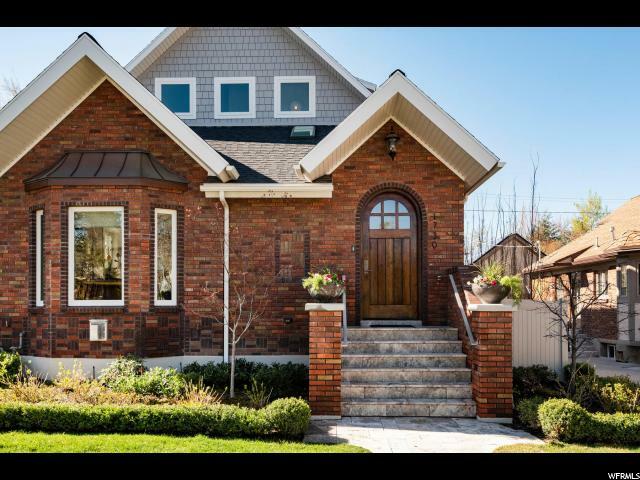 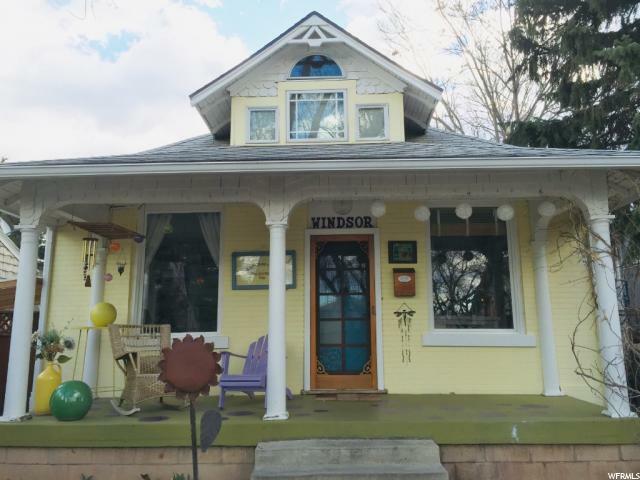 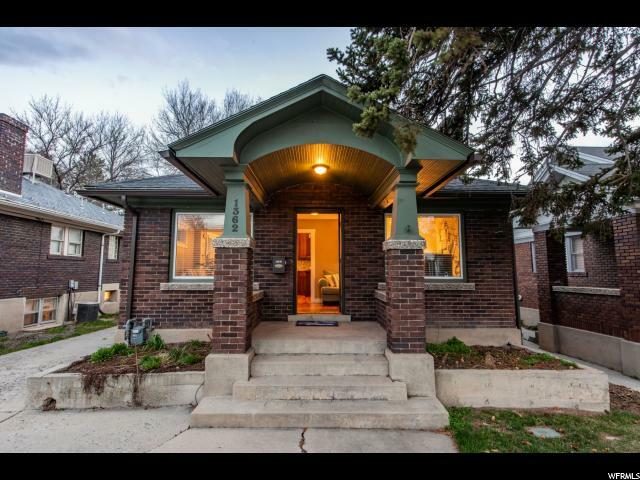 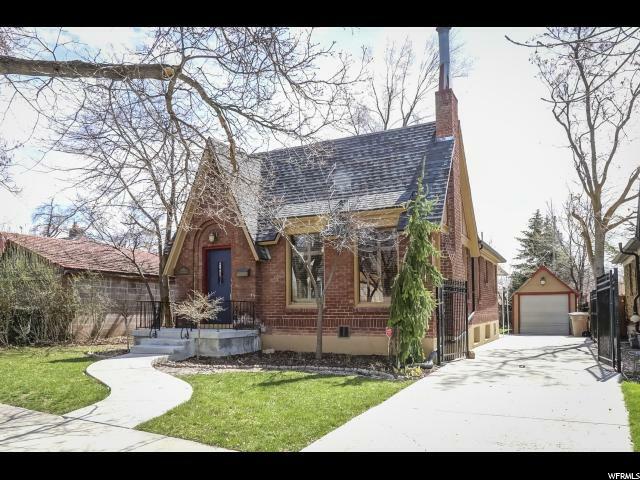 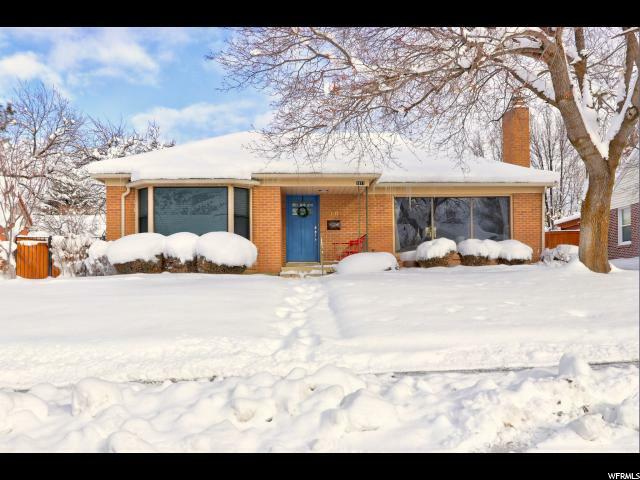 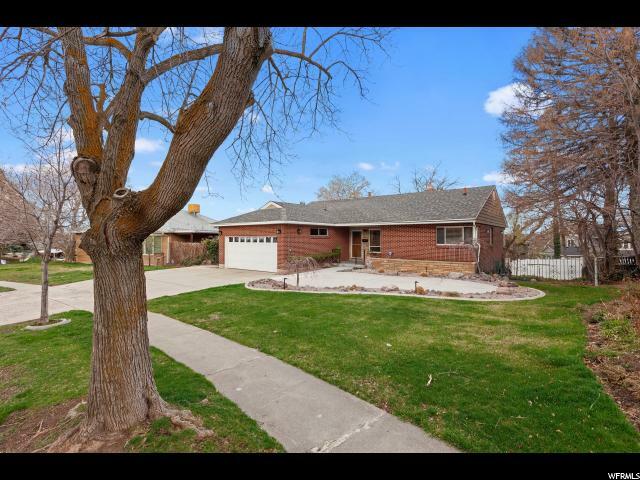 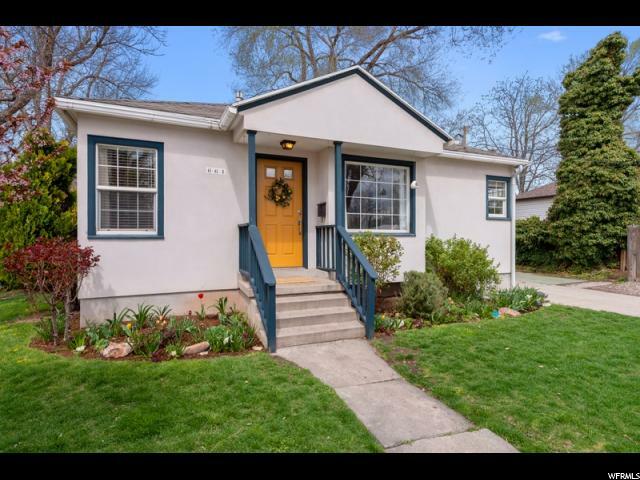 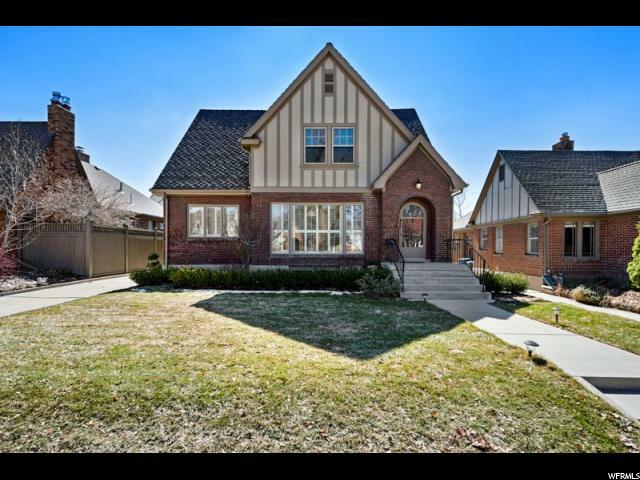 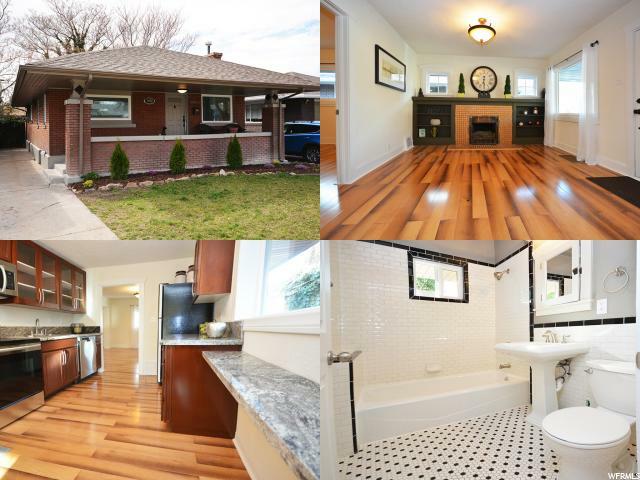 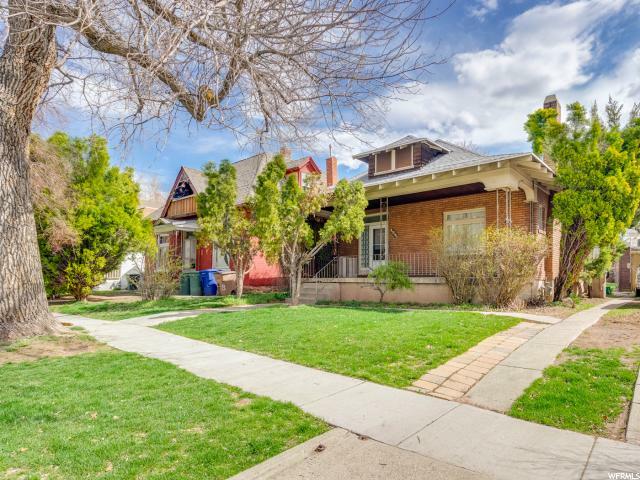 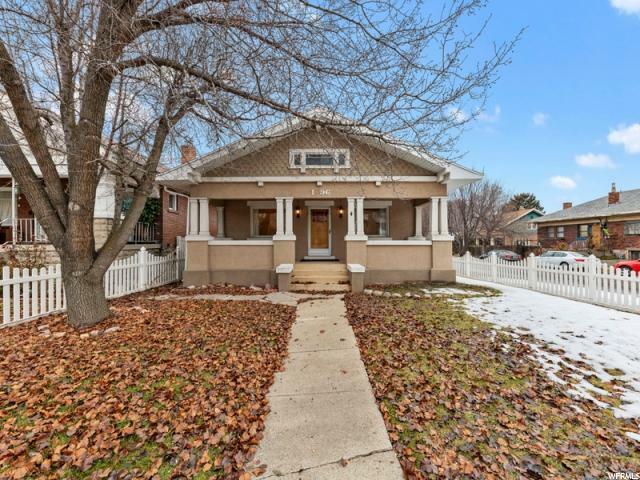 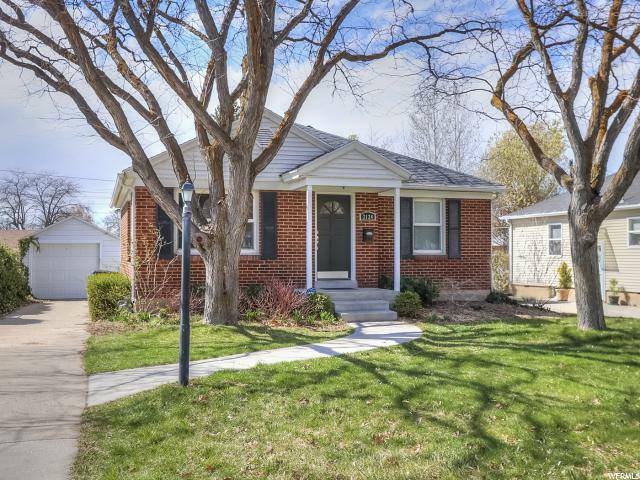 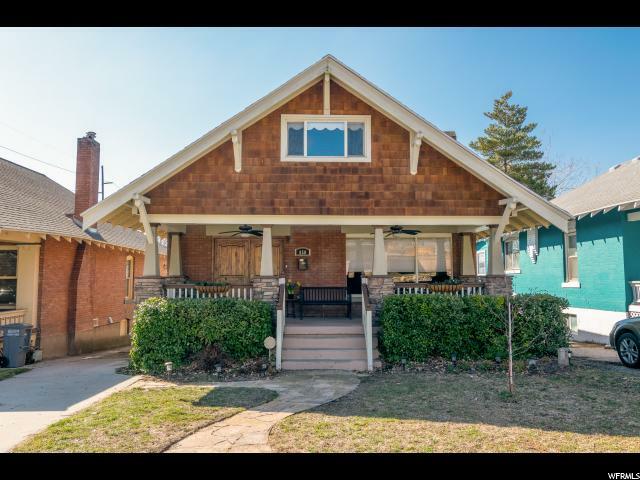 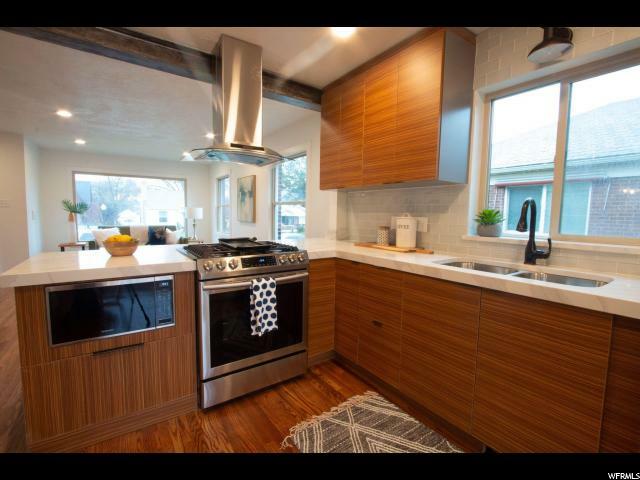 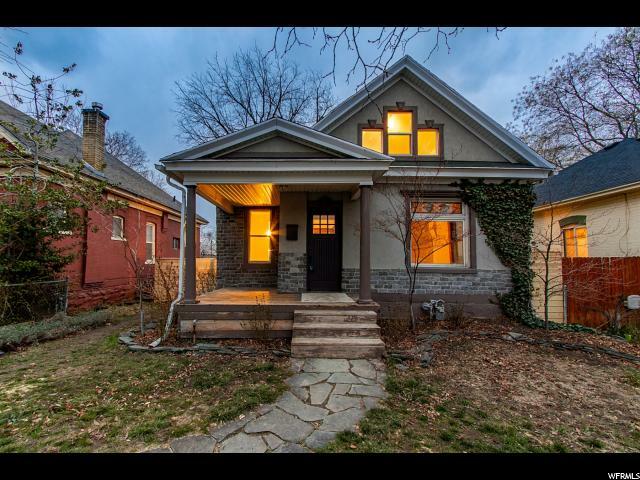 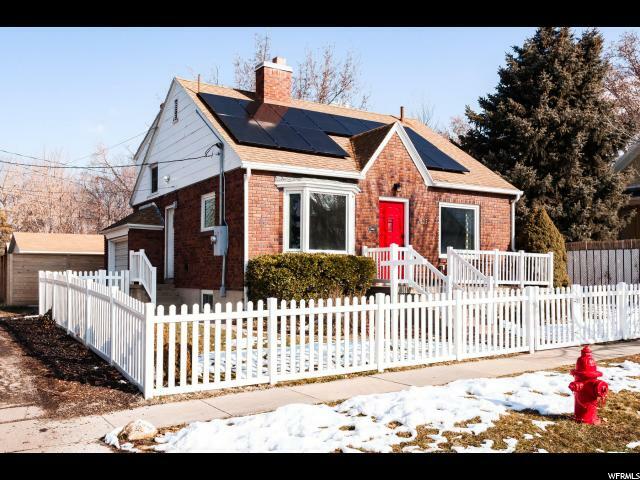 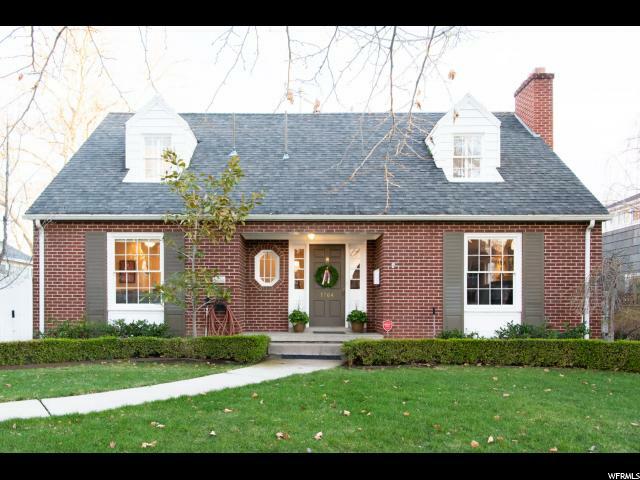 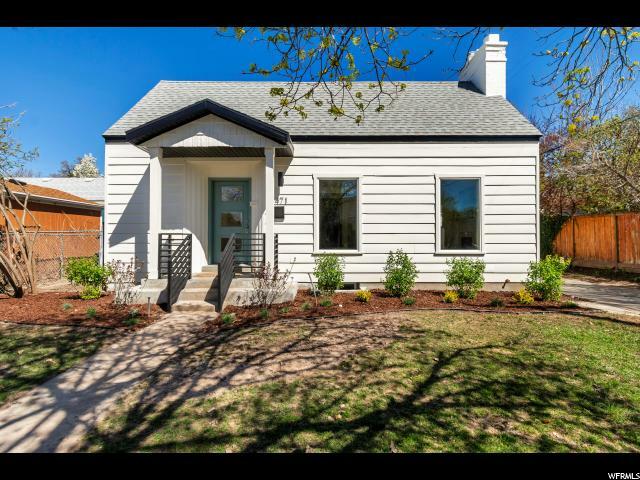 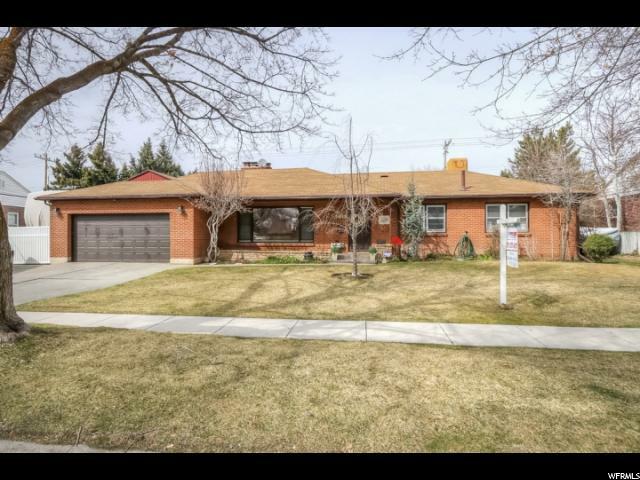 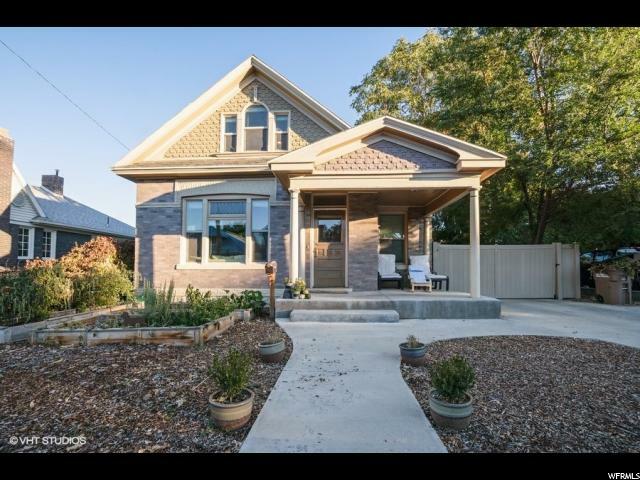 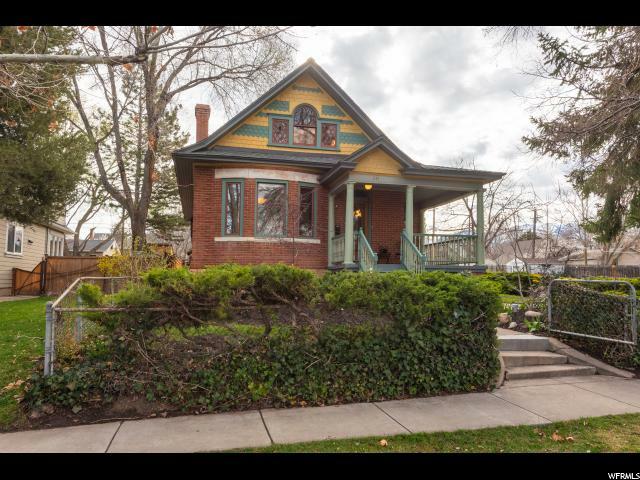 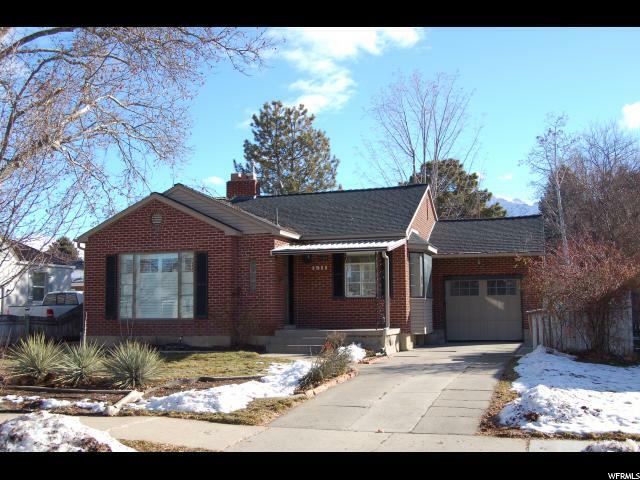 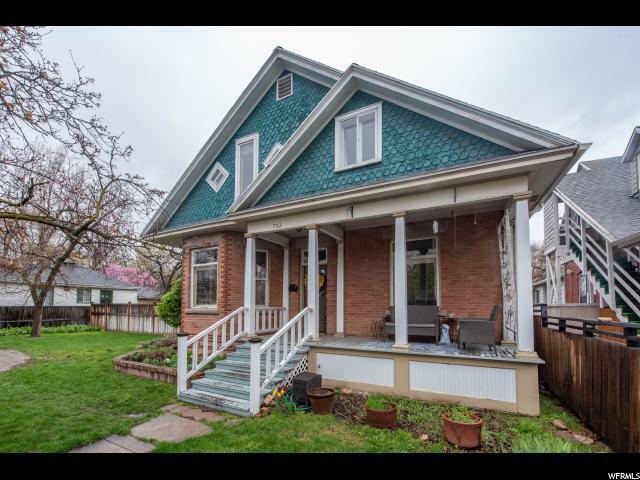 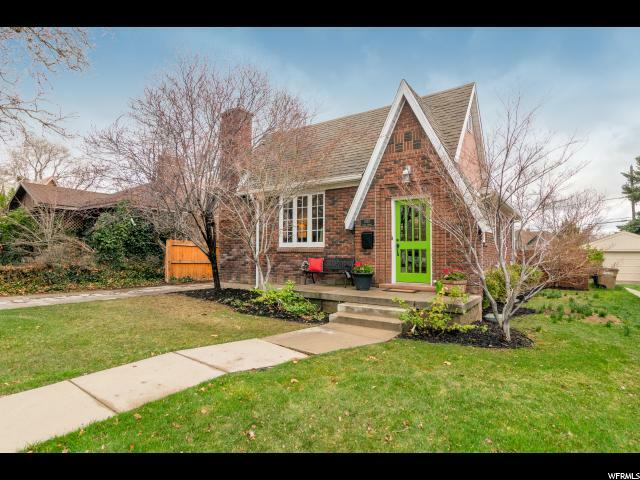 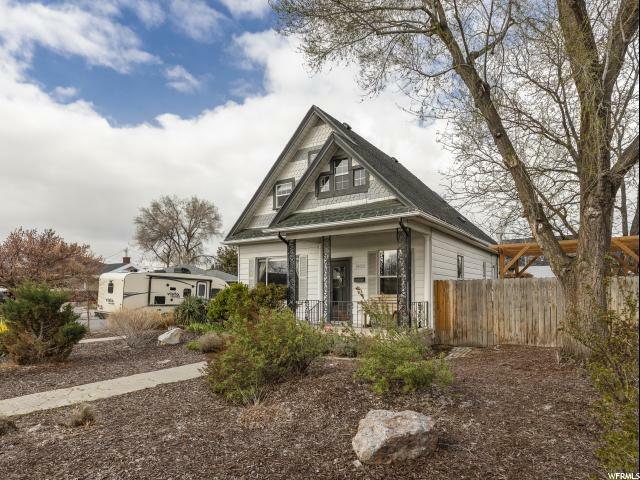 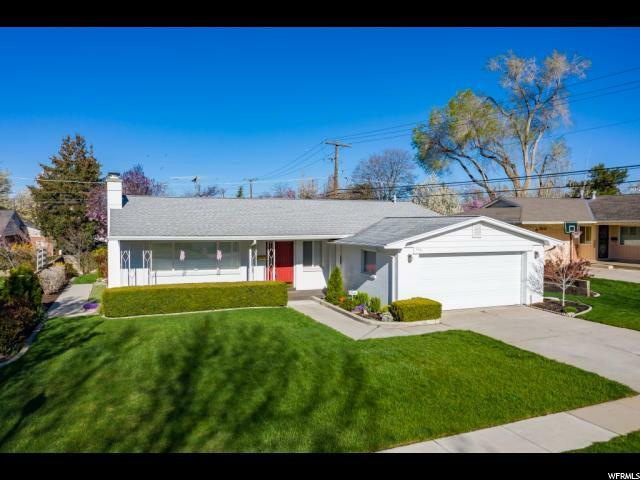 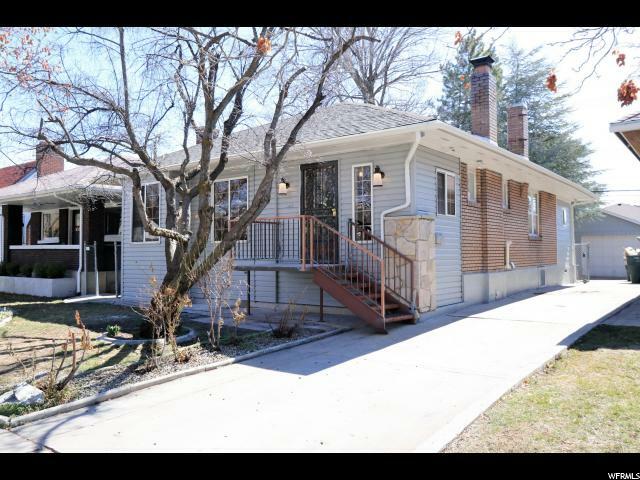 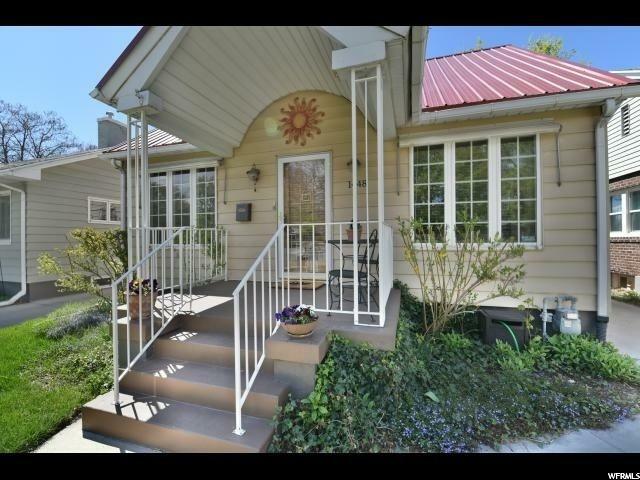 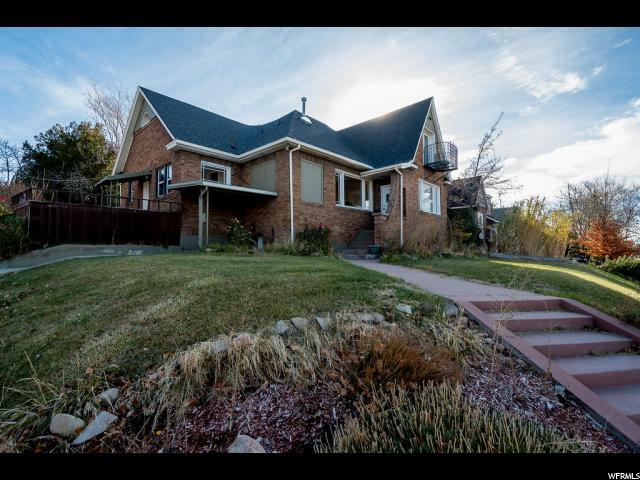 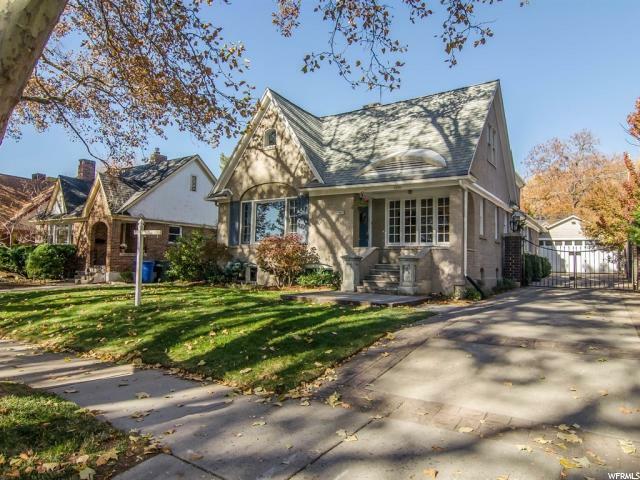 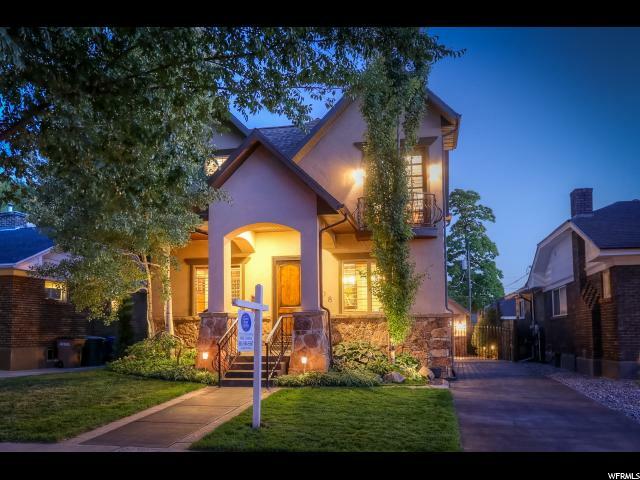 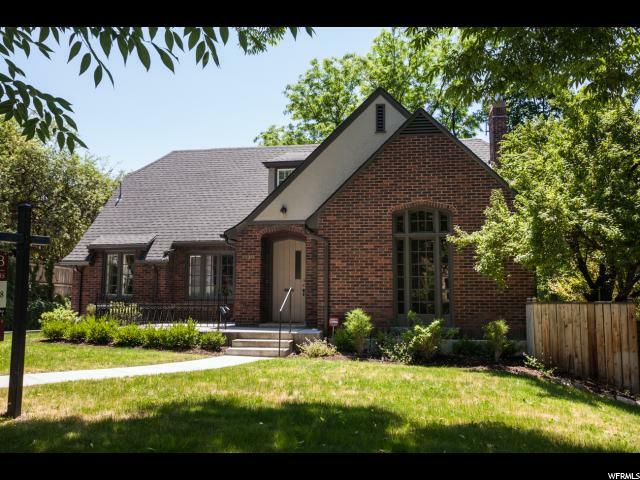 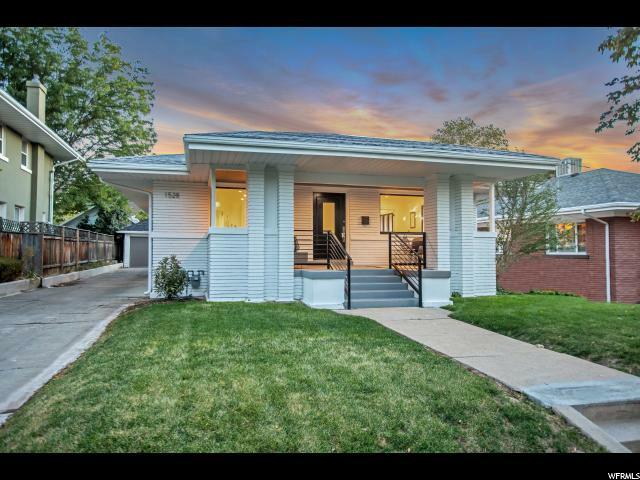 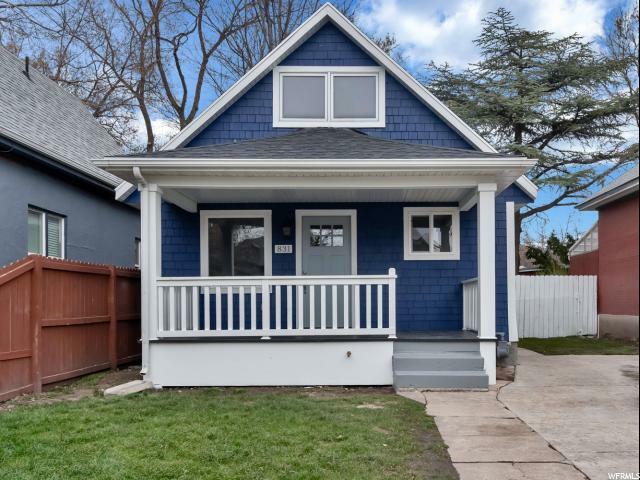 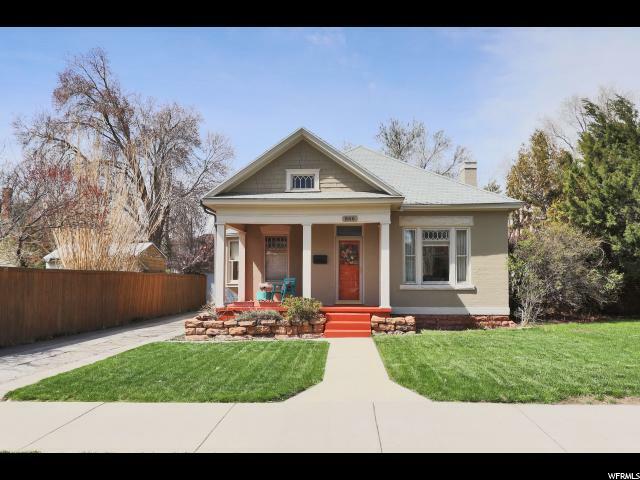 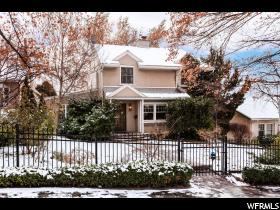 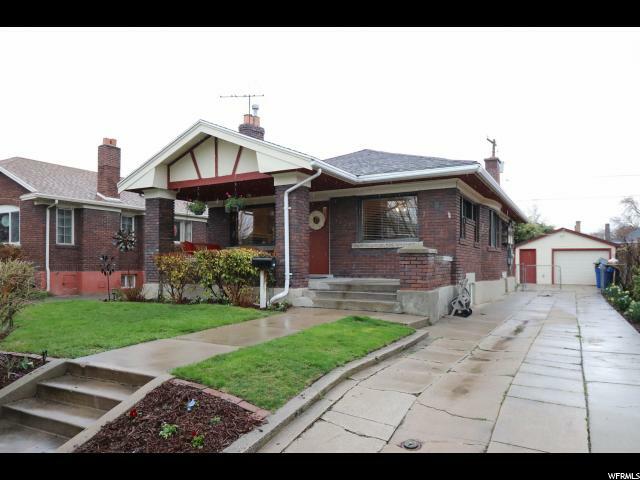 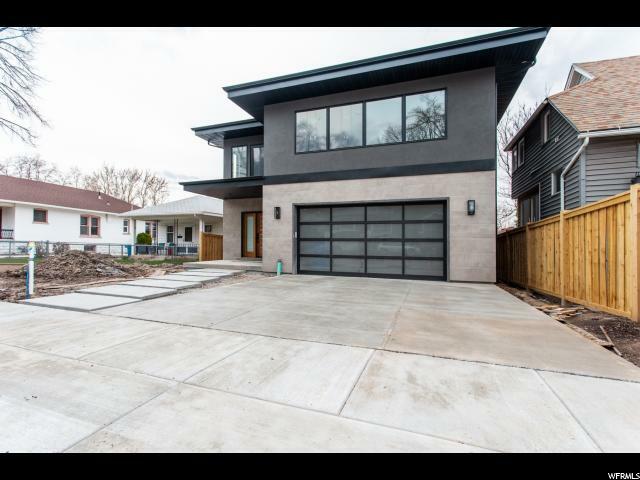 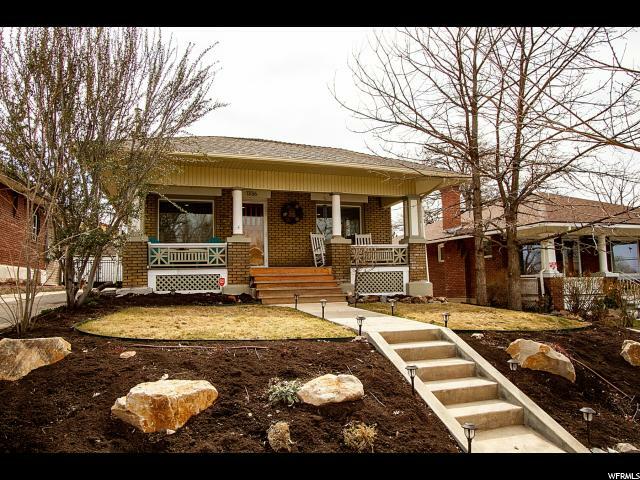 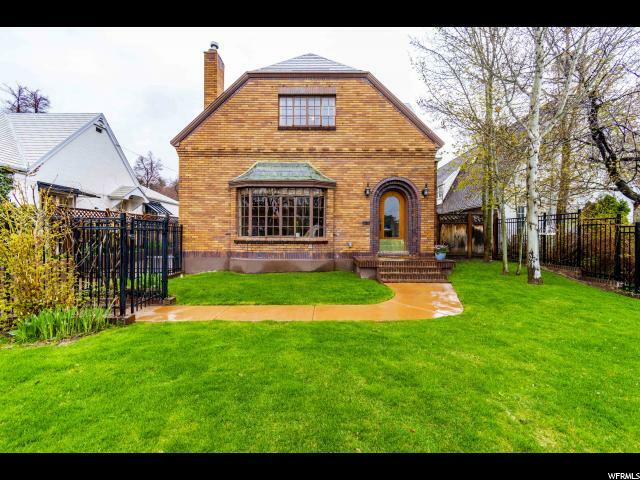 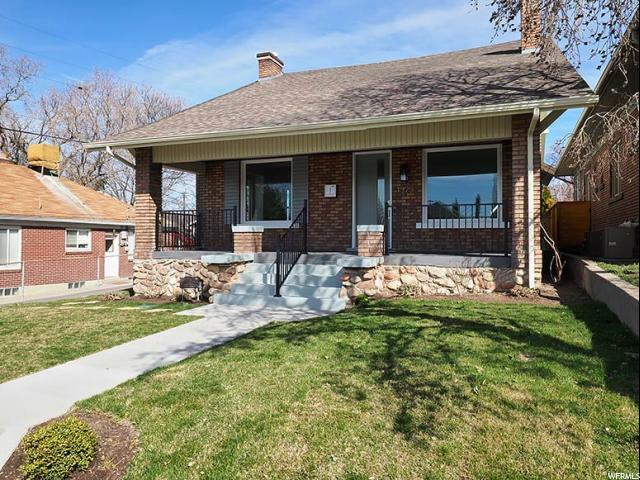 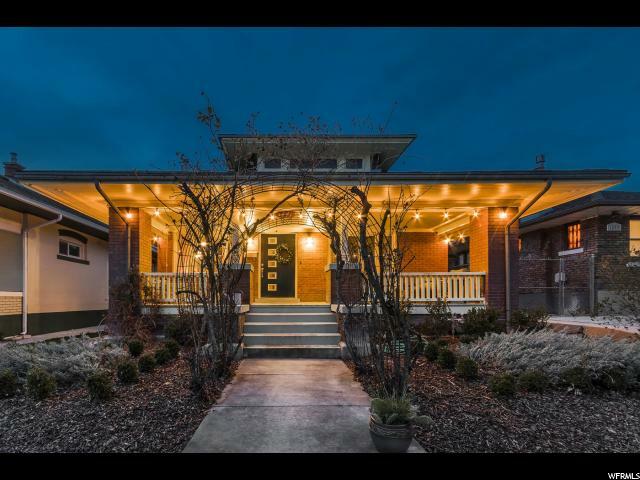 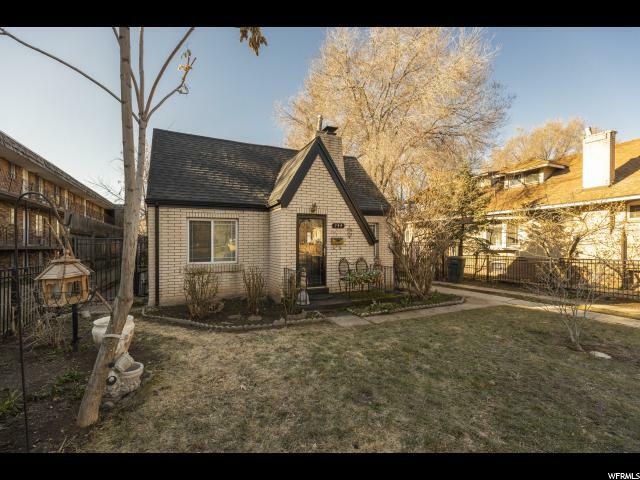 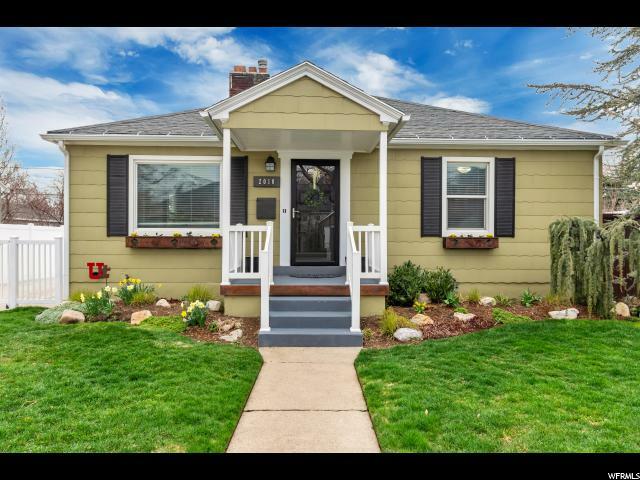 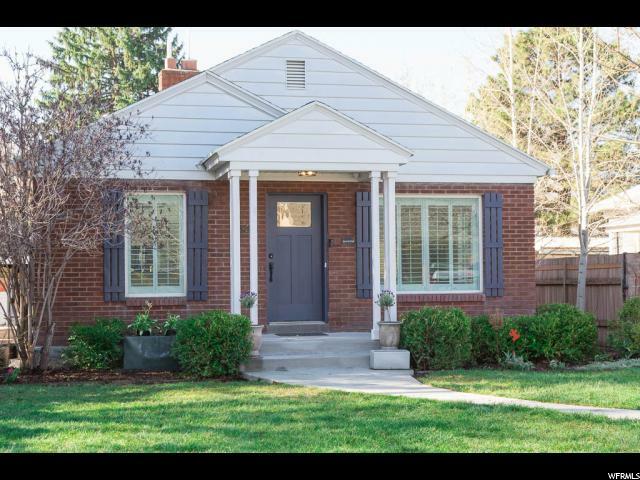 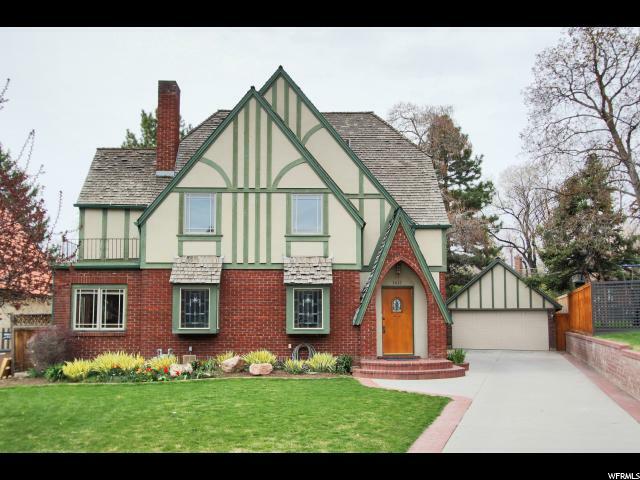 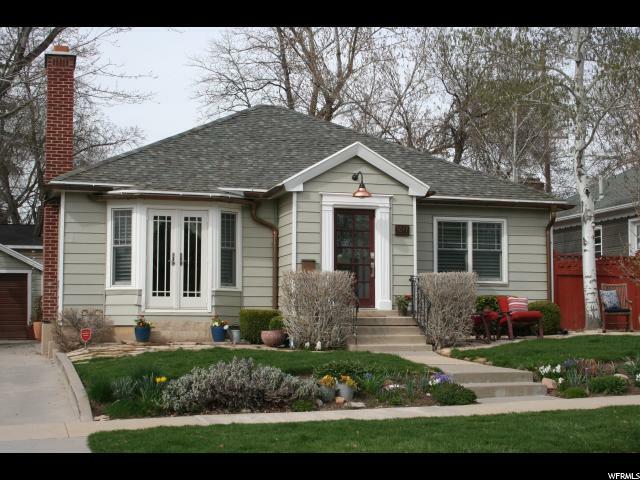 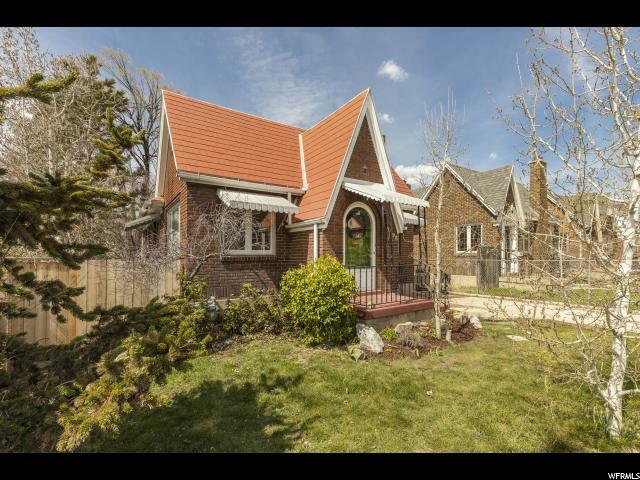 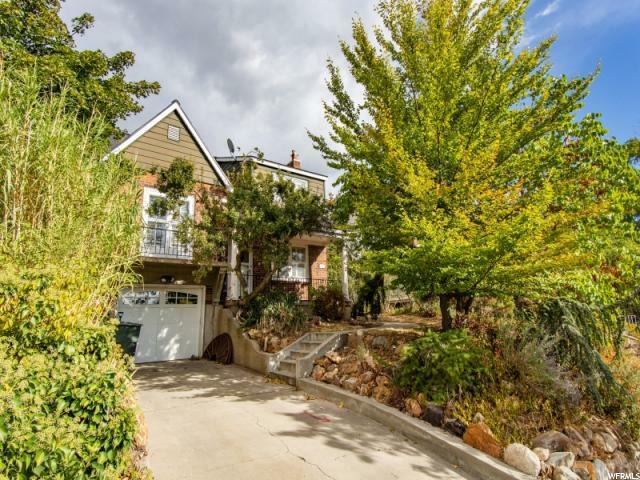 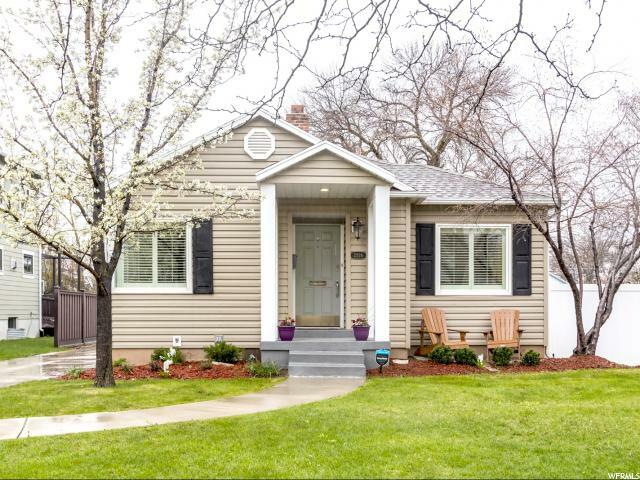 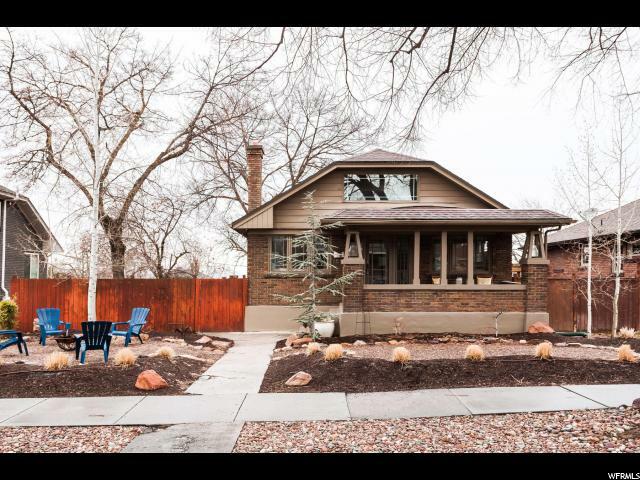 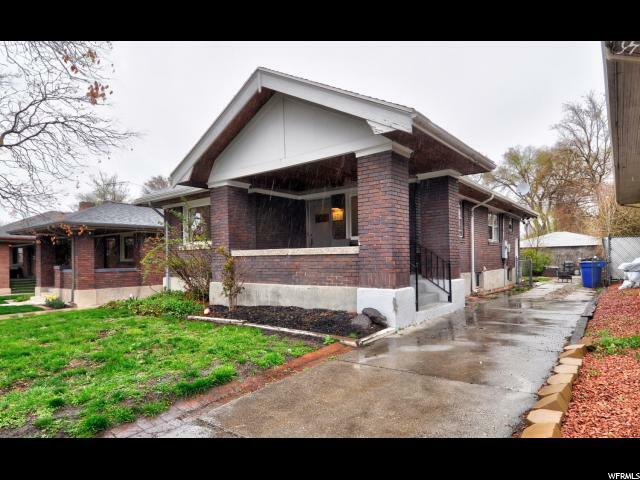 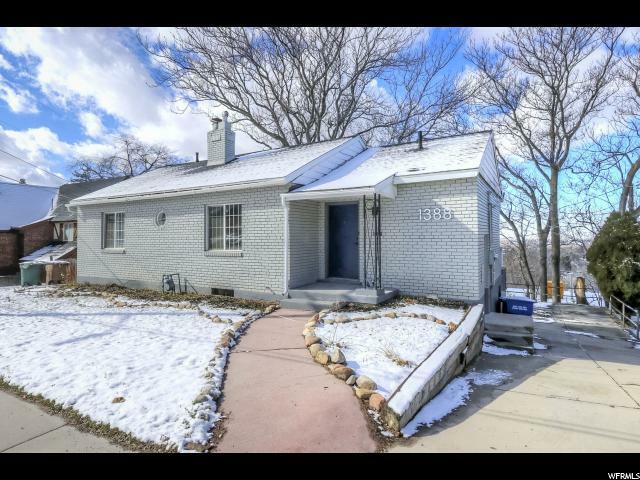 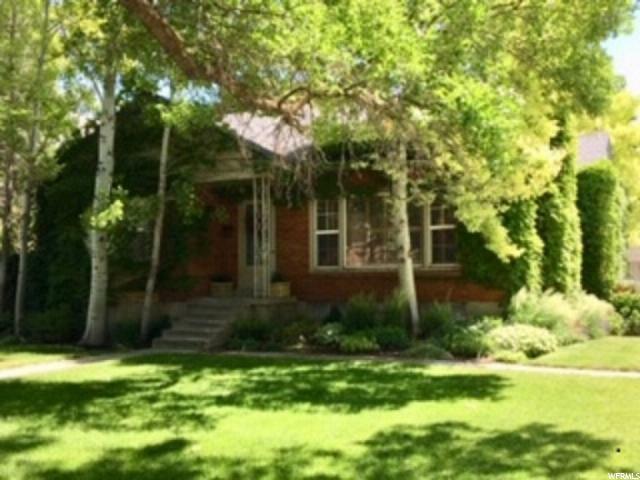 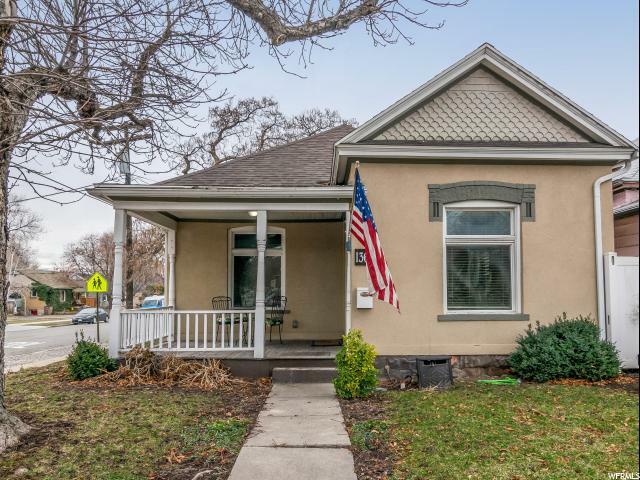 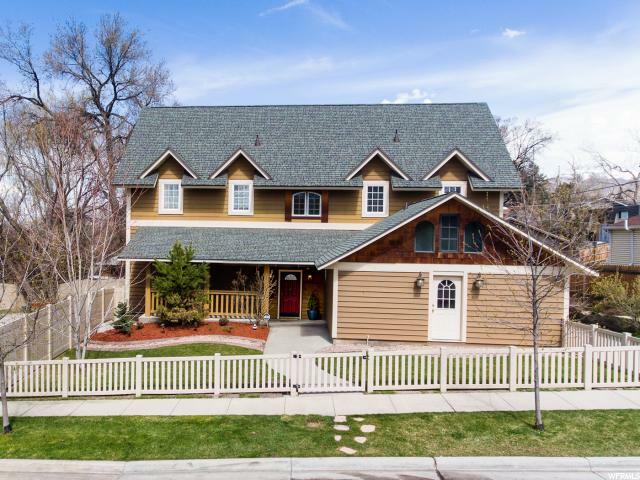 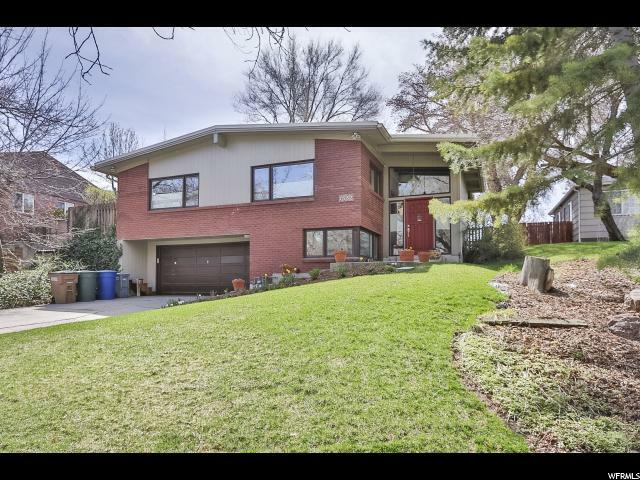 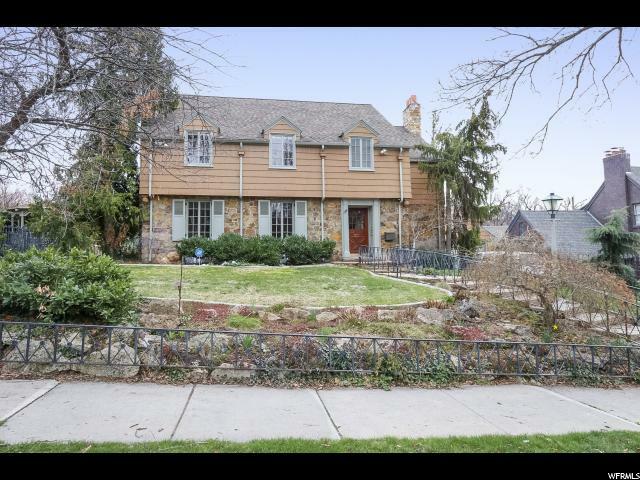 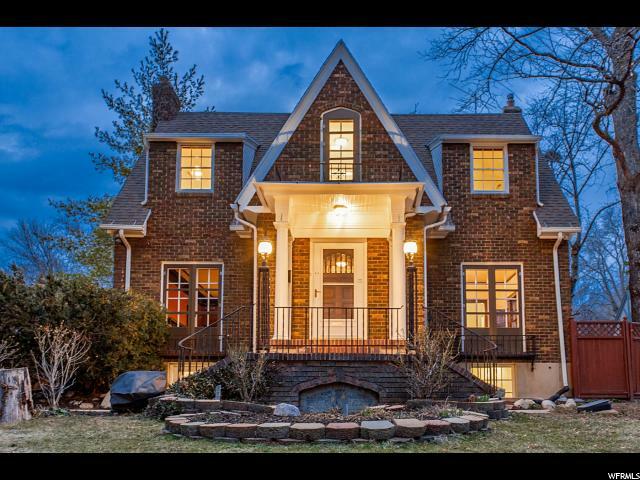 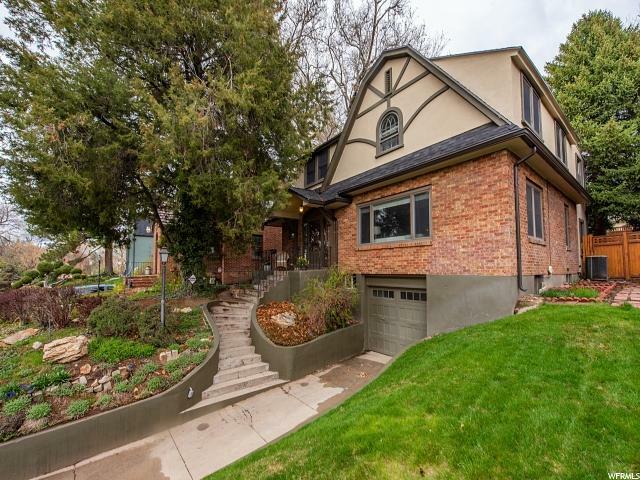 Charming and unique, this Sugar House home is ideally located close to the University of Utah and Downtown. 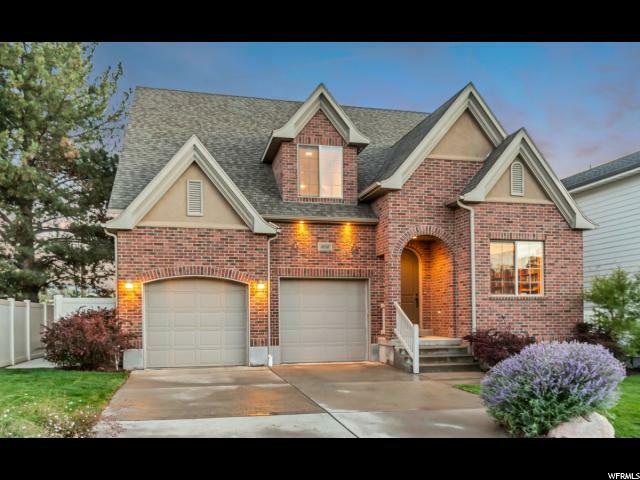 This fabulous brick structure is modern, spacious and has all the room you need to entertain with style and ease. 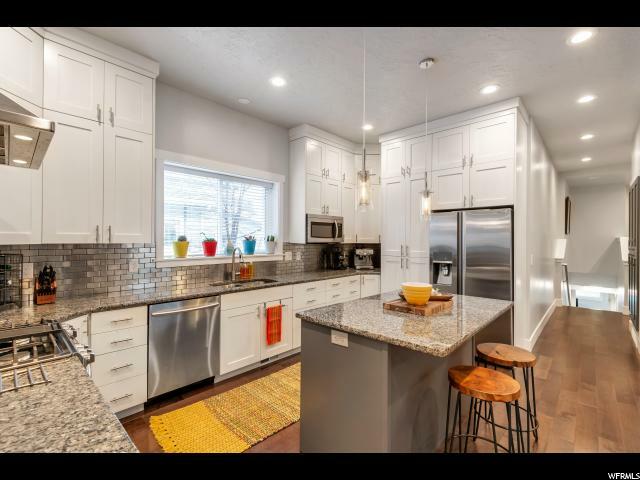 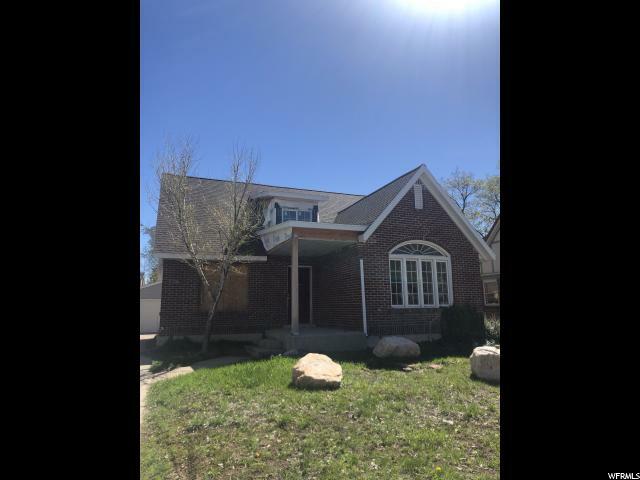 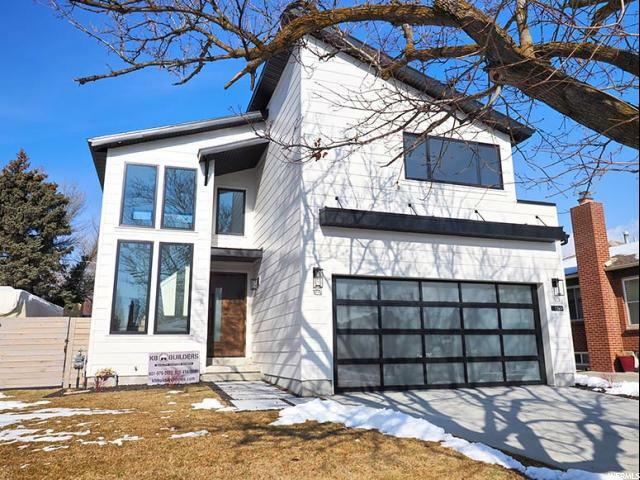 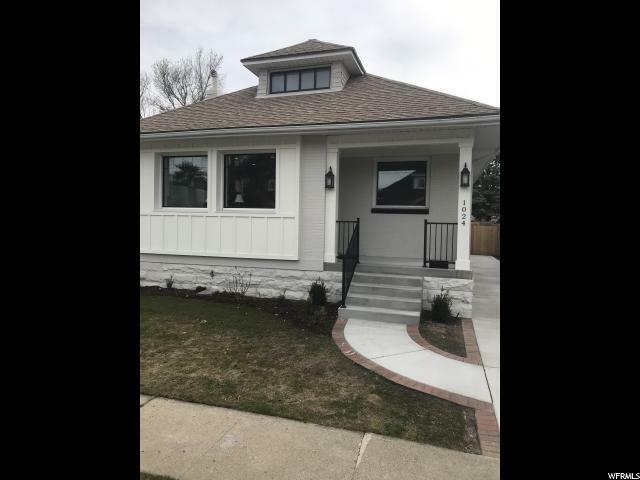 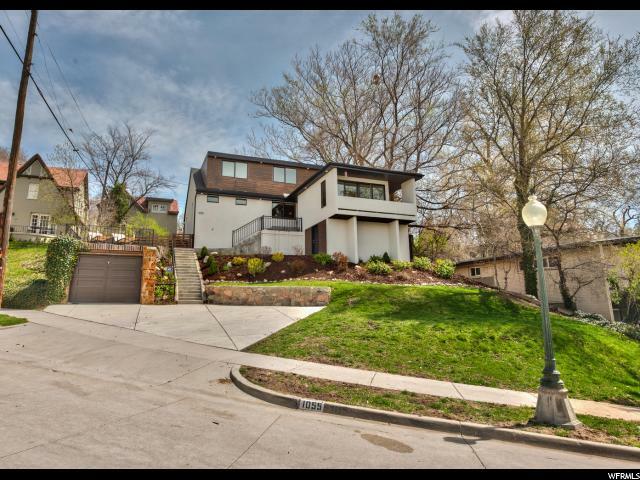 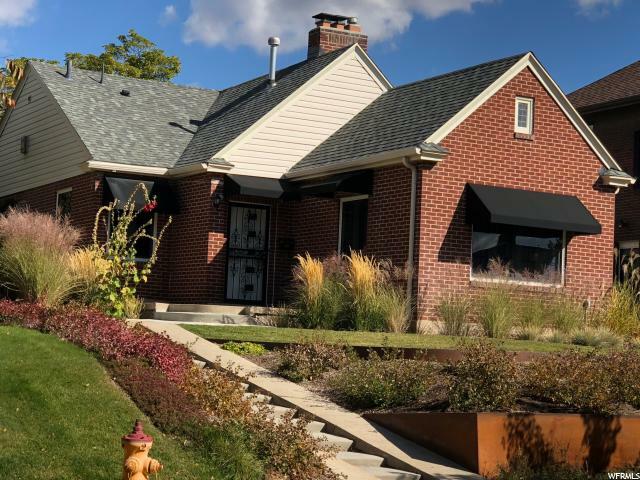 Ringing in at a perfect 2400 square feet, the home includes 3 spacious bedrooms (one of which is an incredible master suite with a 3-directional fireplace which can be enjoyed from the bath), 2 bathrooms, stone touches, and updated finishes. 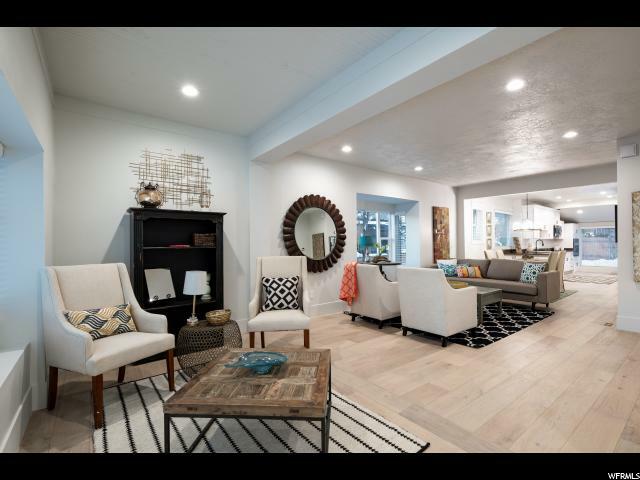 Fantastic windows and glass entry bring in copious light, while high ceilings and open living spaces leave you feeling relaxed. 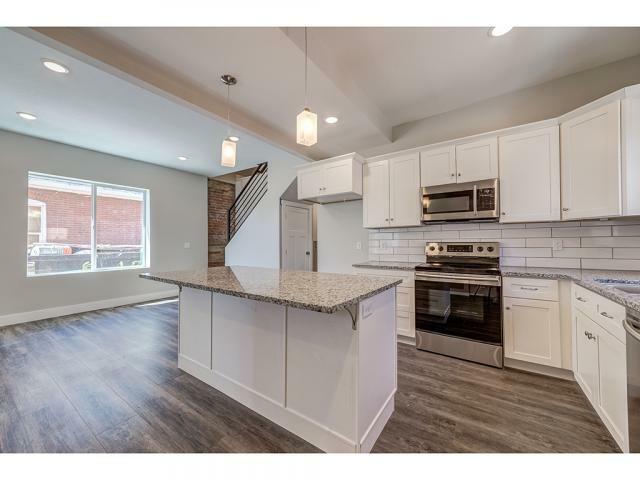 Not to be missed is the fantastic walk-in closet connected to the master bedroom. 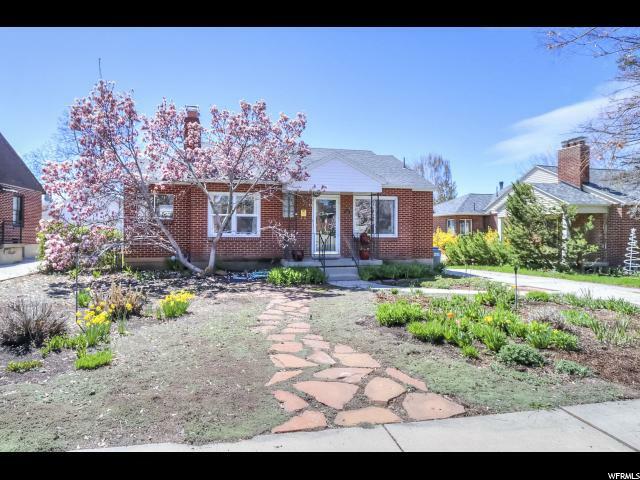 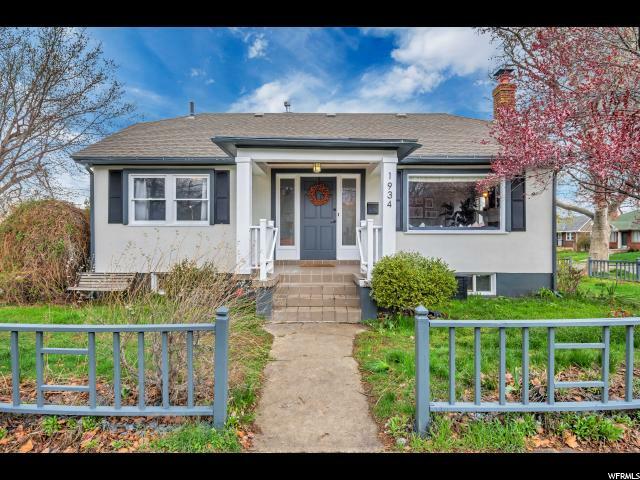 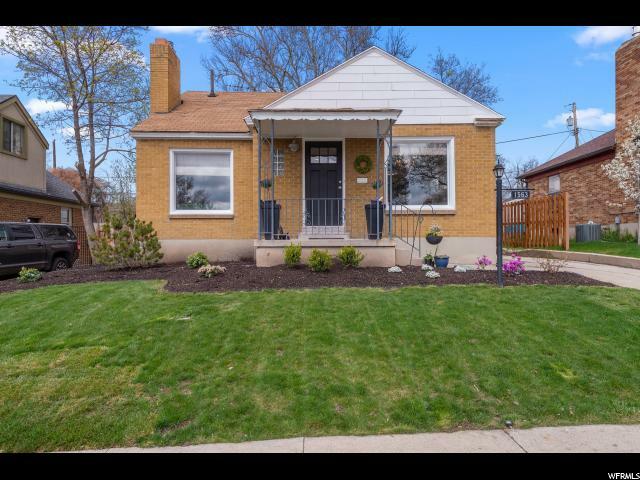 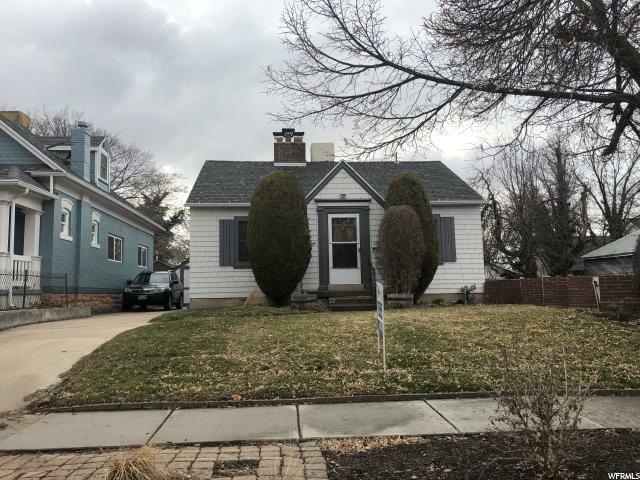 Outside features include a wonderful garden area, well-maintained back yard, cozy wrap-around porch and the perfect back deck for outdoor entertaining.